Organic latex from ECO Sleep Solutions’ Savvy Rest brand of latex mattresses comes from Cocalatex in Kerala, India. Below is a description of that region’s characteristics, written by Solly Sunoj of Cocalatex. 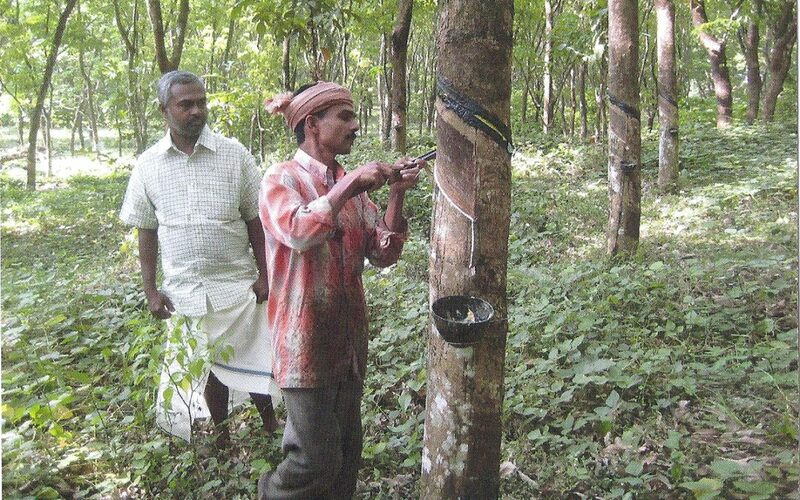 A major part of the organic rubber industry in India is contributed by Kerala state. Organic rubber plantations are mainly located in three of the fourteen districts with environmental protections. Also, many organic latex plantations have FSC Certification. In the wake of the U.N. Conference on Sustainable Development in 1992 (Rio Summit), concerned business representatives, social groups and environmental organizations met together and established the Forest Stewardship Council. Its purpose is to improve forest management worldwide. Currently, Cocalatex, maker of organic latex, is exporting FSC products to the German, U.K. and U.S.A. market.